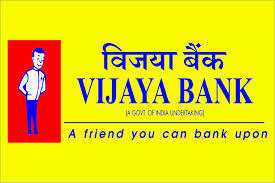 Vijaya Bank has published the result for the Recruitment of Probationary Assistant Manager (Credit) in JMGS-I in General Banking Stream. The Online written exam was held on 27th of October 2018. Check below for more details.